A Warrior Cats RP website with a twist! All ages and literacy levels welcome. » Ravenfeather of LeafClan MEdicine cat. Since warrior suffixes are passed down through families in the Warrior Bloodlines universe, to begin with, there will be a list of families and their suffixes here. Refer to this list when choosing parents - if your character's parents are roleplayed by another member, check their suffix here. If your character's parents are NPCs, choose a suffix that has not been taken yet. 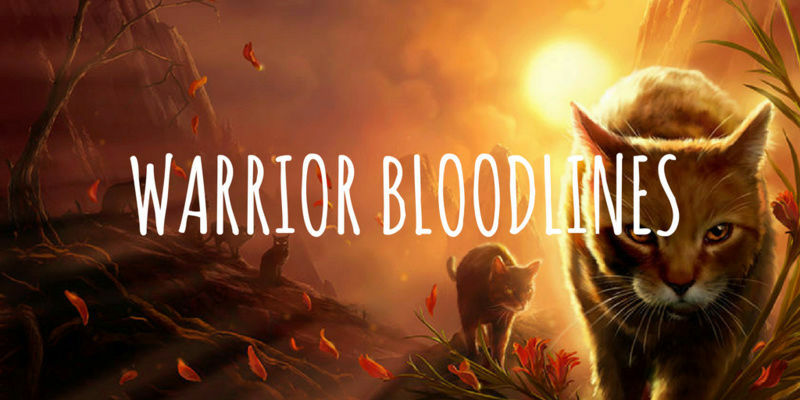 Warriors Bloodlines takes place in an alternate universe of Erin Hunter's Warrior Cats series. Here, five Clans live in a forest, surrounded by a big city on one side and endless mountain ranges on the other. 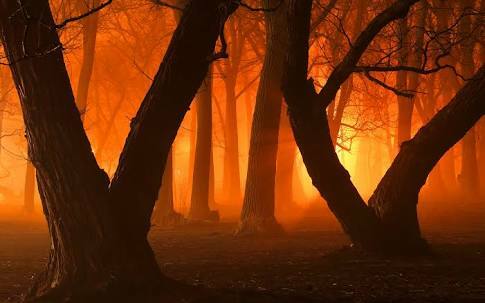 The forest is lush and varied, from thick canopies of leaves to spidly trees to massive clearings and lakes. The five Clans are WoodClan, LakeClan, MudClan, GrassClan and LeafClan.